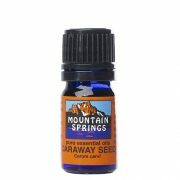 Caraway Seed Oil 5 ml. 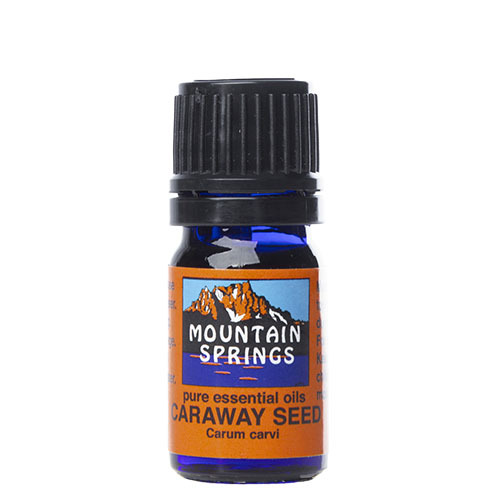 » Nevessence Inc.
Home » All Essential Oils » Search Alphabetically » C » Caraway Seed Oil 5 ml. 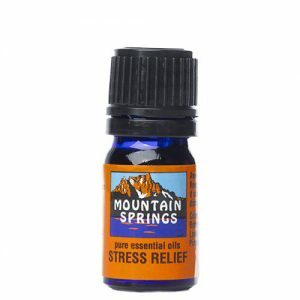 antihistamine, antiseptic, bronchitis, coughs, dyspepsia, flatulence, indigestion, appetite stimulant.